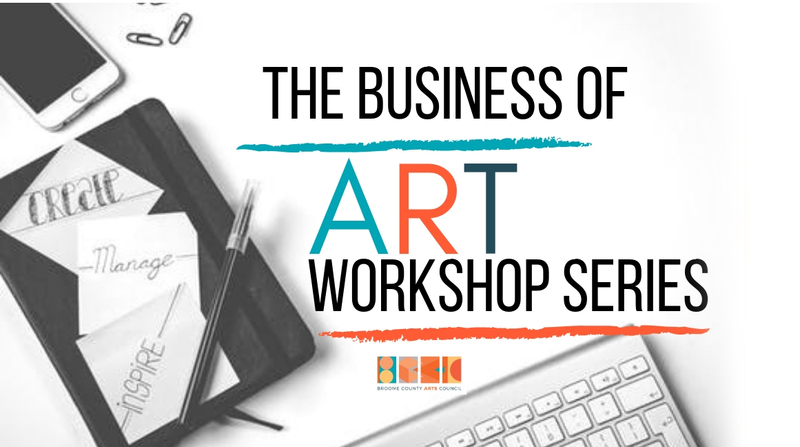 Join us as we kick off our 2019 Business of Art Workshop Series, Saturday, February 16th at the Bundy Museum of History and Art. WBDY-LP’s (99.5FM) station manager and program director will lead participants through the basics of radio production and promotion. Participants will be exposed to audio recording and editing equipment and explore their potential use for different types of artists. Additionally, there will be a tutorial on radio promo writing. Artists will have the opportunity to record their promos or be interviewed for later broadcast on WBDY-LP and workshop radio programming ideas with WBDY-LP.